...and next september the 12° edition of Murabilia, come and visit us! 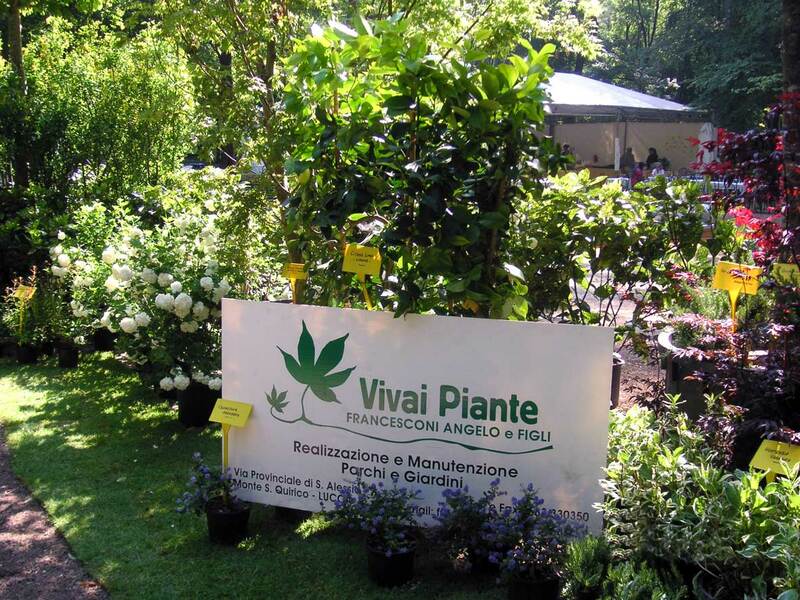 The Garden centre Vivai Piante Francesconi is a company with a 3-generation tradition in the green branch. On more than 10 hectares of land we produce plants in soil, in vase and with protected culture. 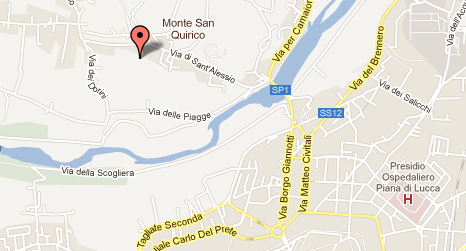 In our centre in Lucca (Tuscany) we produce and purchase ornamental outdoor plants and fruit plants. 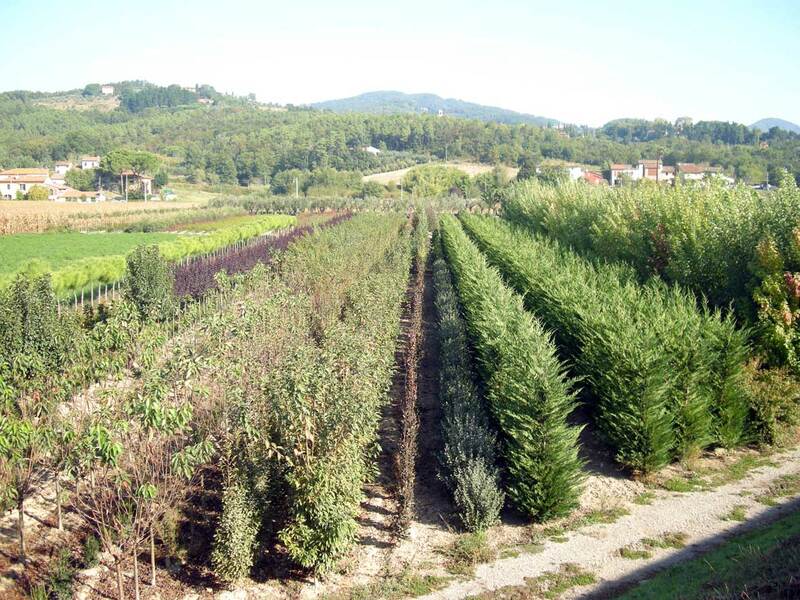 Our production centre is located in the heart of the plain of Lucca, where the mild climate allows us to cultivate a wide range of plants, especially Mediterranean species. Apart from the production and purchasing of plants we also design and create turnkey parks and gardens with the highest standards of quality in every style and location. 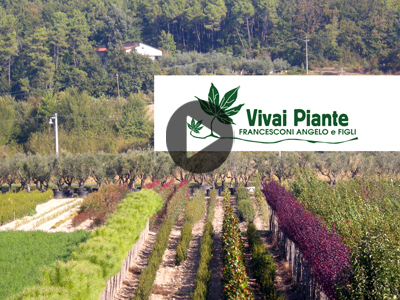 ABOUT USOur company, Vivai Piante Francesconi, is one of the plant nurseries in Lucca and surroundings with the broadest range of outdoor plants and a specialisation for ornamental plants and fruit plants cultivated in soil and in vase. PLANT NURSERIESWith the widest range of plants products on more than 10 hectares of garden, shade structures and greenhouses we are committed to satisfy all the requests of our clients, assuring the quality of our articles and a great competence in each step of the development of a single plant, from the seeding to the delivery to the client. 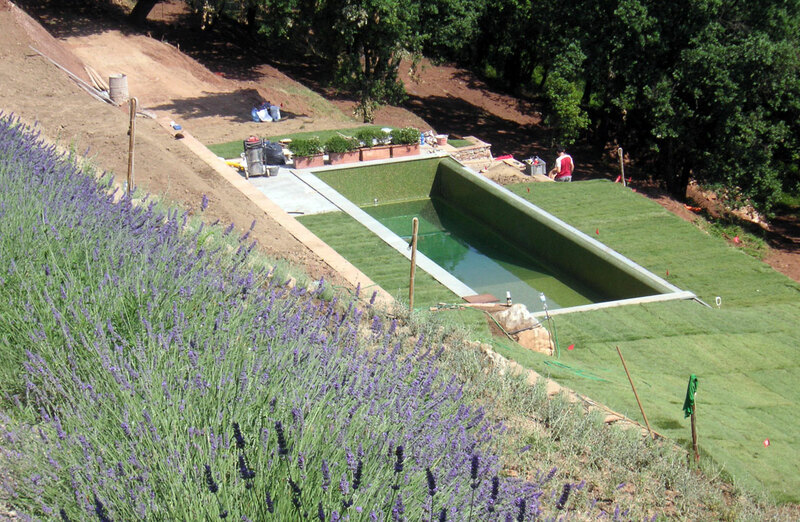 OUR TURNKEY GARDENSCreativity and competence leads us in the design and creation of turnkey parks and gardens. We produce unique, elegant and refined gardens, with a particular eye for the plant quality and the harmony with the nature.